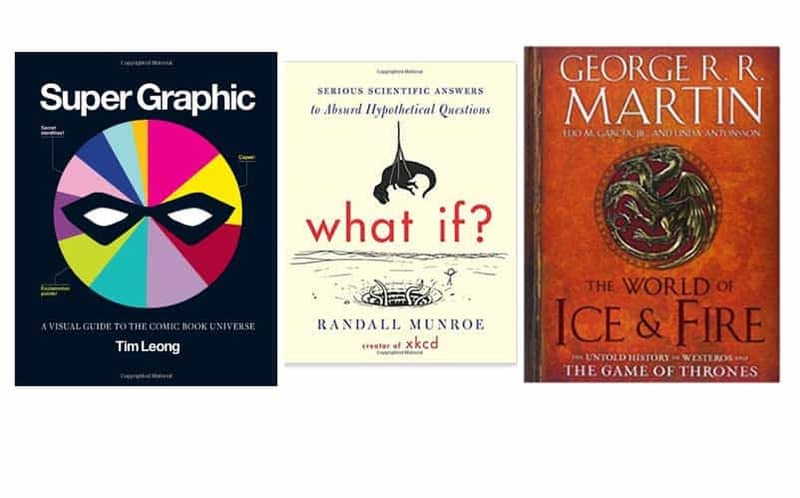 10 Best Coffee Table Books Nerds Will Love | Nerd Much? The coffee table book is probably a more important part of home decor than you might realize. You should start thinking about coffee table books as the icing on the cake or the cherry on top of your sundae. You’re using your living room to proudly display something that’s a part of you in a way that might draw the interest of others. Before smartphones took over our lives, coffee table books were the only thing we had to ignore each other during our everyday conversations. The nerdy coffee table books in the list below are some of the coolest additions to your collection of cool stuff, and they’ll be sure to amuse your guests. With Kim Kardashian’s Selfish hardcover book getting hilariously beat up by reviewers, we thought we’d take a look at coffee table books that aren’t ultra ridiculous and might actually appeal to our readers. 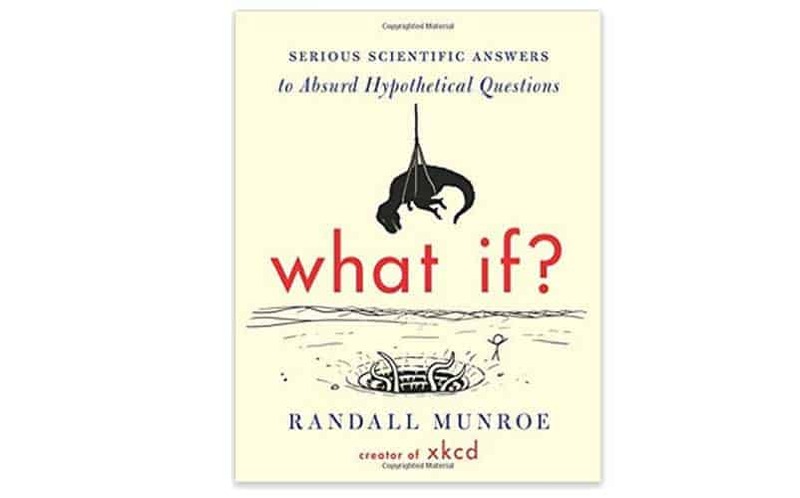 You might have heard the name Randall Munroe in your travels, as he’s the creator of the wildly popular webcomic xkcd. He’s also the creator behind the hilarious and informative What If? Serious Scientific Answers to Absurd Hypothetical Questions. The book answers ridiculous questions like how fast can you hit a speed bump while driving and live and if there were a robot apocalypse, how long would humanity last? It’s filled with comedic gold that will amuse you and your guests. 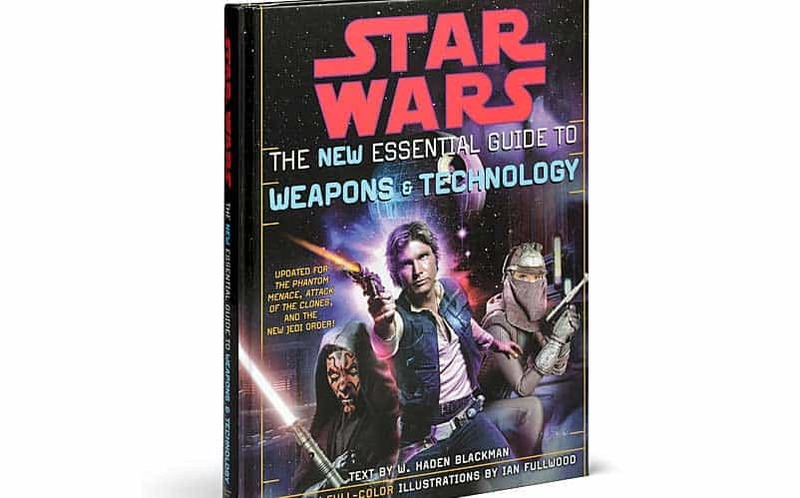 ThinkGeek is well known for their awesome products, and one of the cool things to buy from them is Star Wars: The New Essential Guide to Weapons & Technology. It’s an inside look into all of the weapons and technology of the Star Wars universe, featuring profiles of over 100 weapons and 100 other cool gadgets. It’s one of the best gifts for nerds, too, as everyone loves Star Wars. See more books from ThinkGeek here. Buy Star Wars: The Essential Guide to Weapons & Technology here. More Game of Thrones and A Song of Ice and Fire is highly encouraged. This is one of the best coffee table books available, as it collects the accumulated knowledge, scholarly speculation, and inherited folk tales of maesters and septons, maegi and singers. 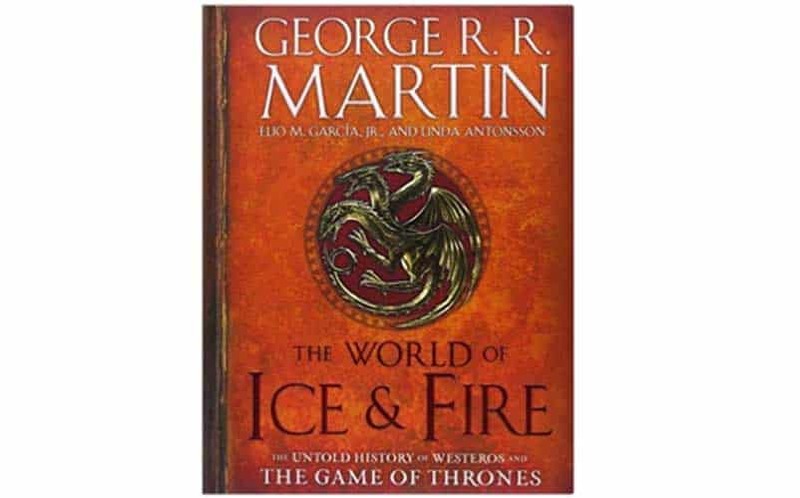 It’s beautifully illustrated, including full-color artwork and maps, fully family trees for Houses Stark, Lannister and Targaryen, and contains 100% all-new material. Buy The World of Ice & Fire here. Super Graphic: A Visual Guide to the Comic Book Universe is an impressive collection of pie charts, bar graphs, timelines, scatter plots and more revolving around comic books. It includes a colorful breakdown of the DC Comics reader demographic, a witty Venn diagram of superhero comic tropes, a scatter graph of the politics of good vs. evil, and other great visual guides. 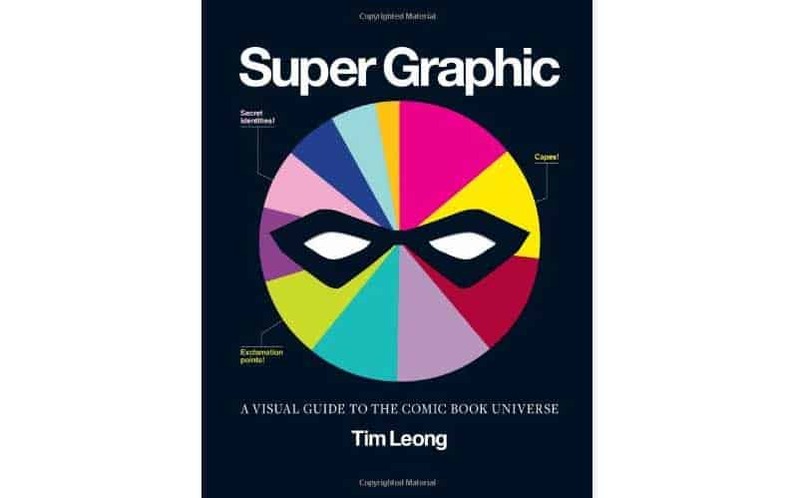 Buy Super Graphic: A Visual Guide to the Comic Book Universe here. 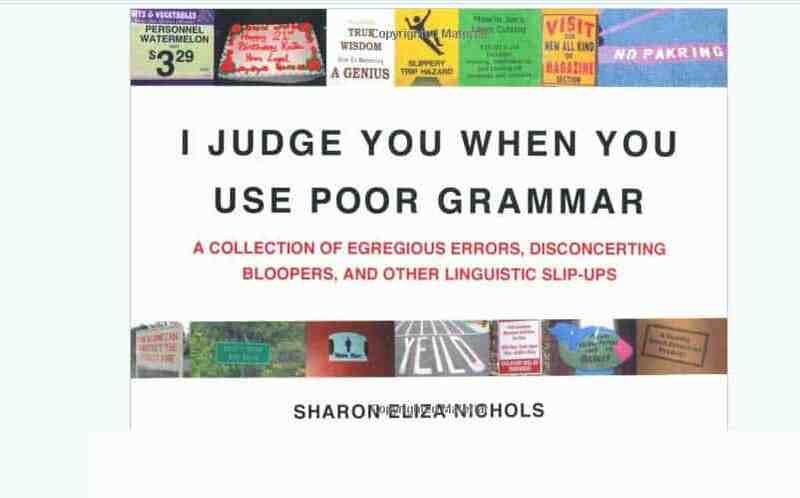 I Judge You When You Use Poor Grammar is a collection of egregious errors, disconcerting bloopers and other linguistic slip-ups. If you’ve ever been tempted to whip out your pen and add in or cross out apostrophes or fix misspellings, this is the coffee table book for you. Buy I Judge You When You Use Poor Grammar here. 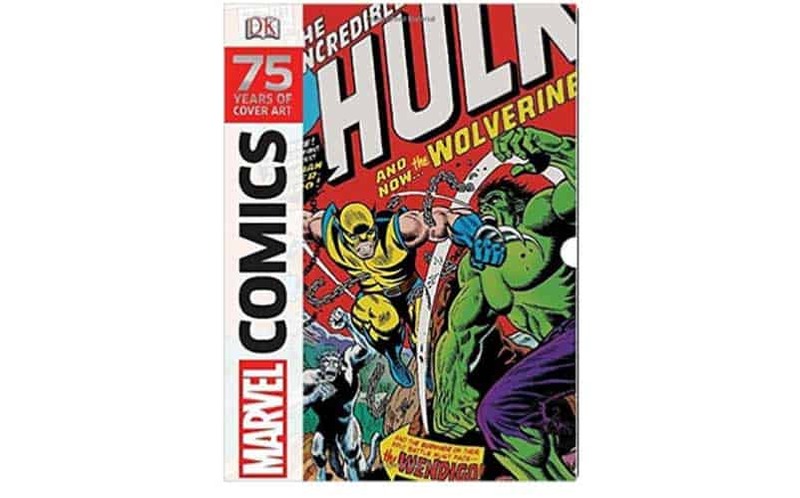 Marvel Comics: 75 Years of Cover Art is one of the many cool coffee table books for comic book fans. It brings together an unforgettable gallery of the most iconic and memorable covers along with never-before-seen concept art from all over the world. It features covers from The Incredible Hulk, The Amazing Spider-Man, Iron Man, The Avengers and more of the comics that were brought to life by Jack Kirby and Stan Lee. Buy Marvel Comics: 75 Years of Cover Art here. 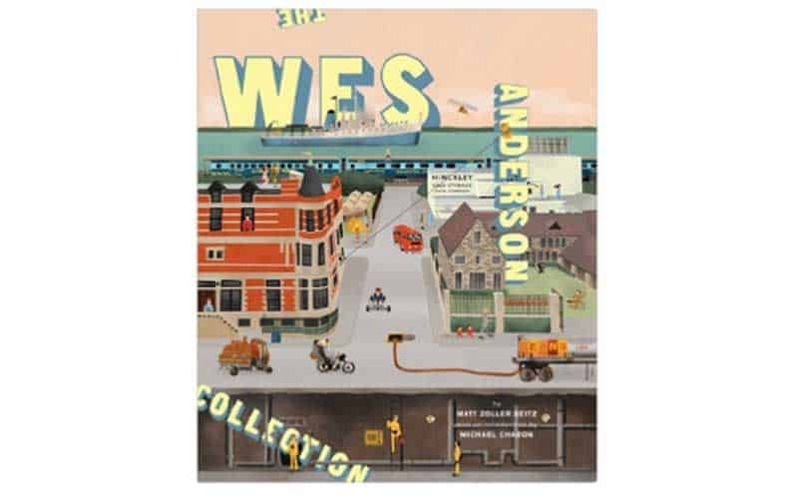 If you’re a lover of Rushmore, The Life Aquatic with Steve Zissou and Fantastic Mr. Fox, The Wes Anderson Collection is a brilliant coffee table book which features previously unpublished behind-the-scenes photos, artwork, and ephemera revolving around the director and his movies. Buy The Wes Anderson Collection here. 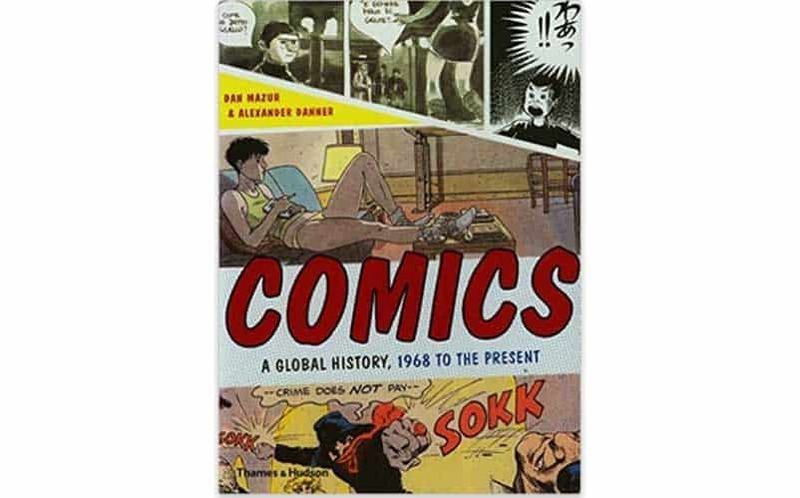 Comics: A Global History, 1968 to the Present is a magical look into the history of comics from around the world. It’s richly illustrated and covers an extraordinary scope, delving into the influential British scene, the American mainstream, manga, and more. It is one of the best nerdy gifts for comic book lovers. Buy Comics: A Global History here. If it weren’t for Batman: Arkham Knight coming out just a month later, The Witcher 3: Wild Hunt would likely have gotten much more attention. In our opinion, it’s one of the best RPGs to date, and should be included among the game of the year talks later this year. The World of the Witcher was released by CD Projekt Red at the same time as The Witcher 3, and this book is just as gorgeous as the game itself. The book allows you to dive deep into the world of monster hunters, giving you simply more information about the game’s world. It includes in-depth knowledge about the locales and the deadly beasts that inhabit them, as well as the badass weapons contained in the game. If you’ve played Wild Hunt, The World of the Witcher is a great addition to your living room. 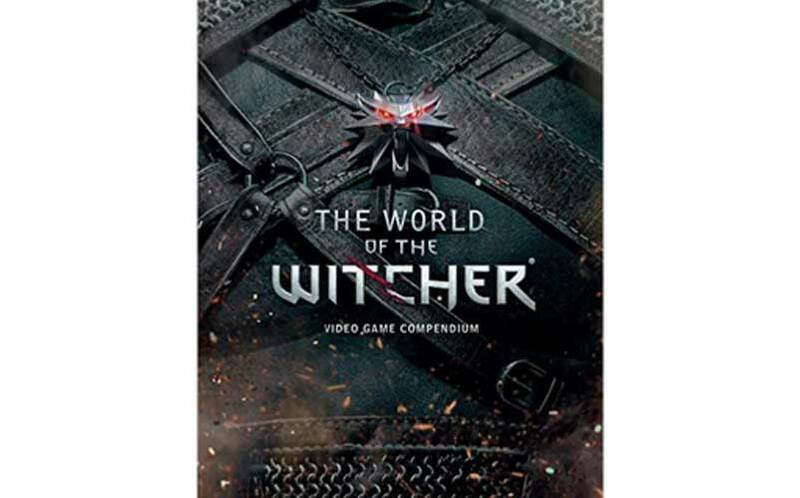 Buy The World of the Witcher here. 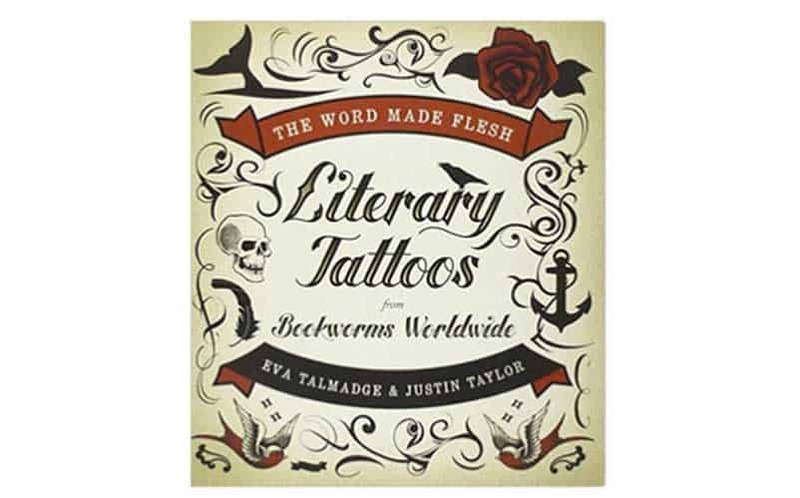 If you frequently find yourself looking for new tattoo ideas, check out this collection of some truly awesome literary tattoos from around the world. The World Made Flesh is an awe-inspiring collection that’s beautifully put together. It covers a vast array of books and book genres, with impressive tattoos that will surely have you looking to get some new ink. Buy The World Made Flesh here.